I hate to admit I was surprised when I got her email. After 3 Sundays of visiting “under the radar”, we had completed and submitted the all-important visitor form. 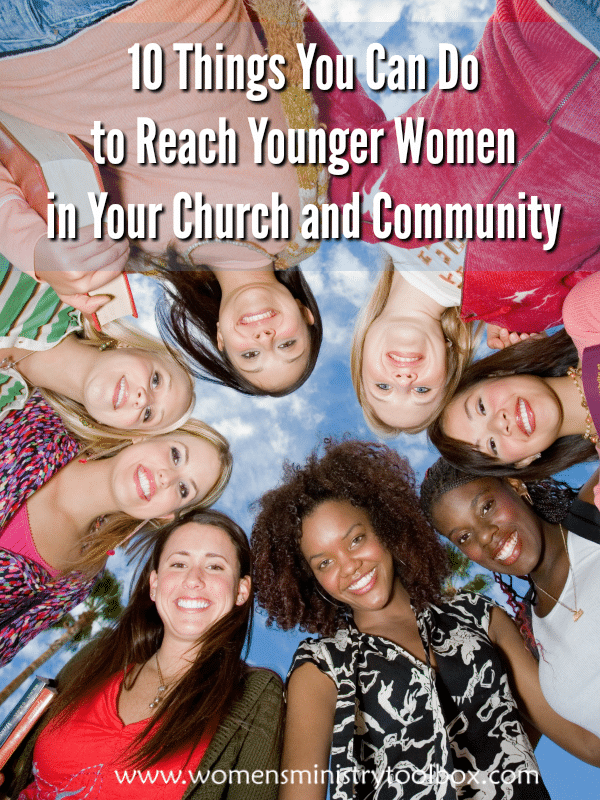 If your women’s ministry historically attracts older women, persuading younger women to attend can be a real challenge. 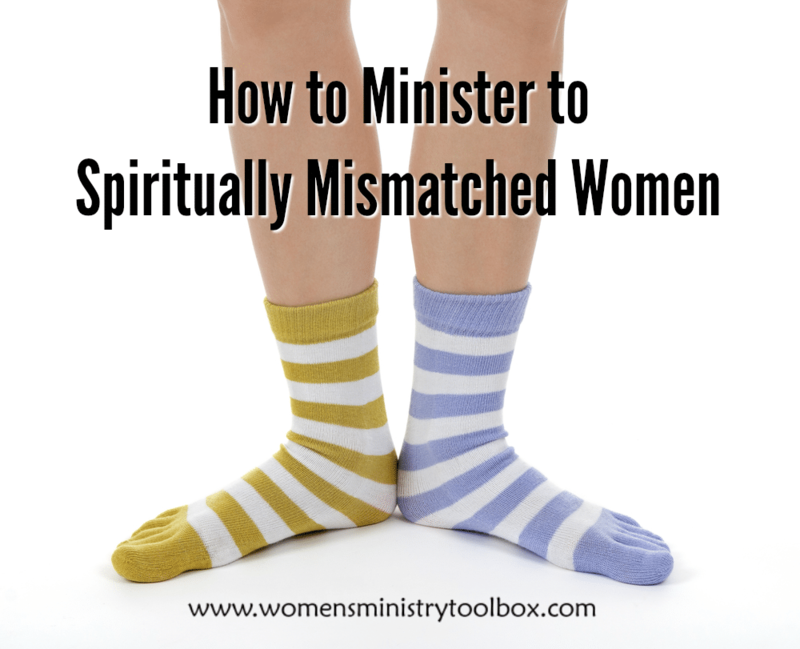 Last week while running errands I caught the last 10 minutes of part 1 of this 2-part interview of Lee and Leslie Strobel on Focus on the Family titled Surviving a Spiritual Mismatch. 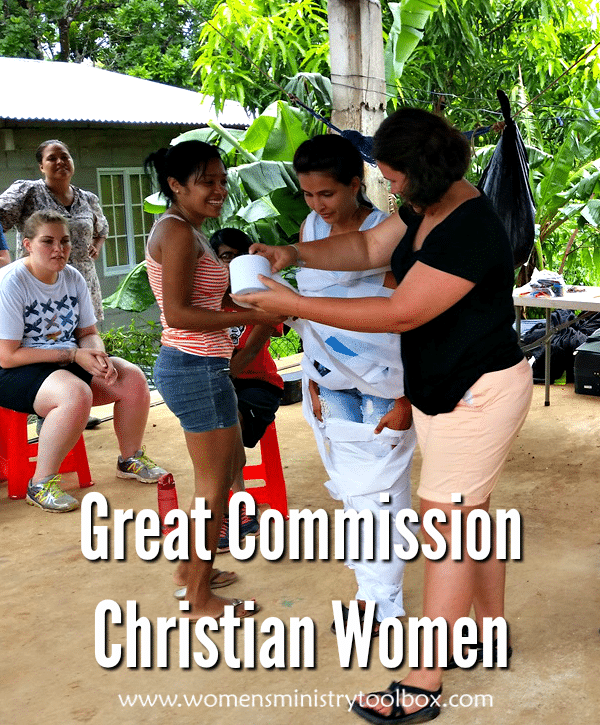 As I listened faces of women who’ve I gone to church with over the years flashed through my mind. 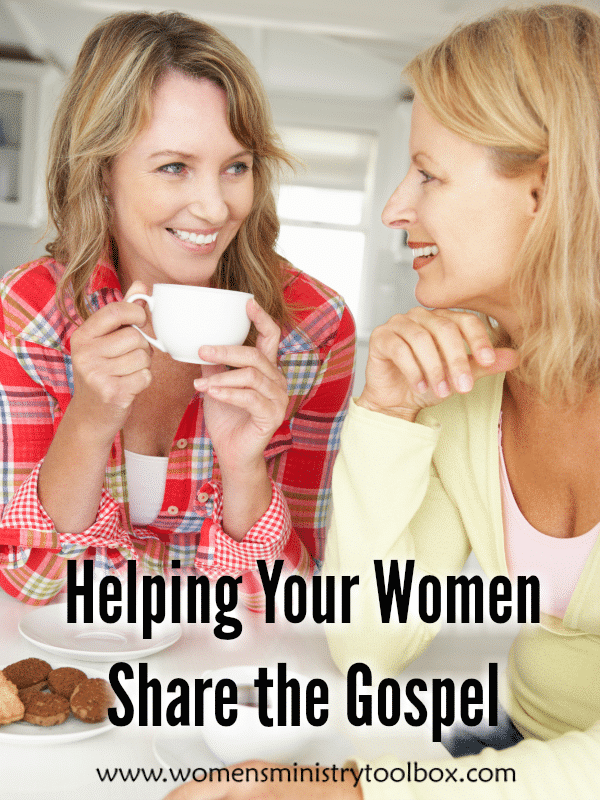 Do they actively seek out others to with which to share the gospel? 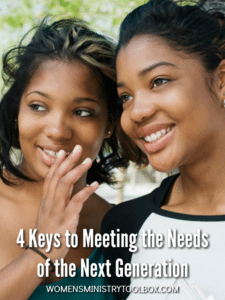 Do you see them interacting with unbelievers? 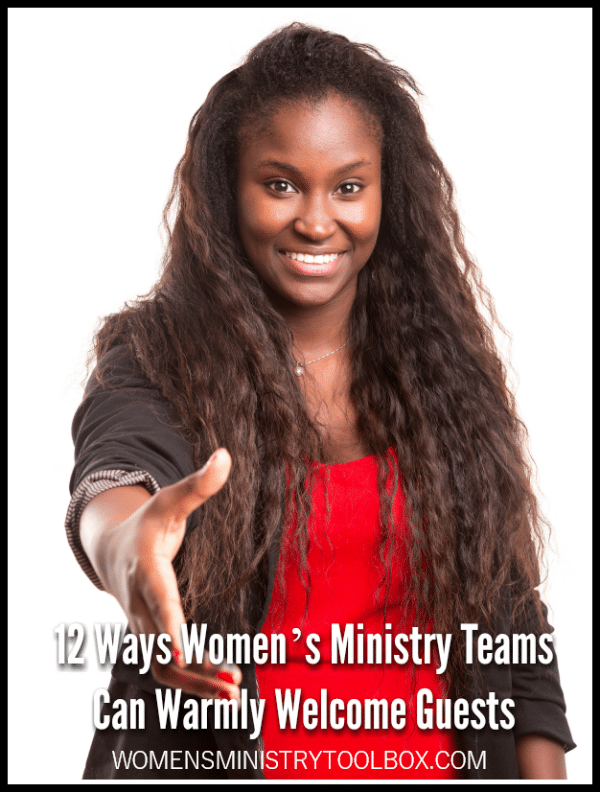 Is your team prepared to meet the needs of the next generation of young women that will soon be attending (Lord willing) your women’s ministry events?